Highgate School is a co-educational day school for pupils aged 3–18 in North London, made up of three schools: pre-prep, junior and senior. The school was originally a boys’ school but became fully co-educational in 2004. Today, the balance of girls and boys is roughly half and half, with pupils coming from a mixture of independent schools and state schools based locally and further afield. Highgate School was founded by the Lord Chief Justice of England in 1556 and is governed as a charitable foundation. The school celebrated its 450th anniversary in 2015 with the opening of a museum to commemorate its founder and history. Whilst the school has a Christian heritage, it accepts pupils from all faiths and backgrounds. Most senior school lessons take place at the site on the North Road, but pupils also play sports and take some lessons (art, design, engineering and technology) at the Bishopswood Road site, where the pre-prep and junior schools are based. The school’s website holds a video gallery, which includes a video about 11+ entry to Highgate Senior School and helps to give a sense of what life at the school is like. Highgate School is academically selective. The school looks for academically able pupils who will also contribute to the extra-curricular aspects of school life. All applicants sit tests in English, maths and non-verbal reasoning in the December of the year prior to entry. A report is also obtained from their current school to help with decision-making. A significant number of candidates are invited back for interview in the following January based on their test results and report. Candidates are interviewed in small groups by a team of staff, aiming to gauge a range of characteristics, including interpersonal skills and problem-solving ability. All pupils who accept a place are invited to attend an induction afternoon in June and are taken to an activity centre for a day of team-building just before the beginning of term. A copy of the Highgate School complete admissions policy can be downloaded from the school’s website. Highgate School holds open mornings and evenings throughout the year, which provide an opportunity for prospective pupils and their parents to tour the school and meet with current pupils and the Head Teacher. A specific open day for 11+ entry is also held in September each year. Booking is required and can be made via the admissions department: admissions@highgateschool.org.uk. A range of means-tested bursaries are available. Honorary scholarships are awarded at 11+, but not until towards the end of Year 7, once the school has had an opportunity to see pupils’ work. The English papers, which test reading comprehension, analysis and creative writing skills, reflect the requirements of the national Curriculum Key Stage 2 Programme of Study. Technical knowledge of grammar, spelling and vocabulary is important. The maths and non-verbal reasoning papers are designed to be age appropriate, with the maths papers having a strong focus on problem solving and reasoning. 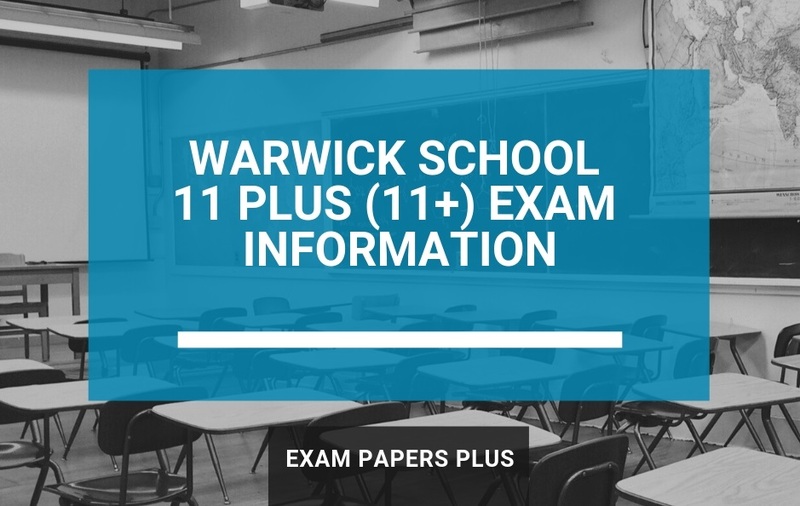 Further details of the 11+ criteria for entry, including details of the skills that will be tested, along with sample English and maths tests, can be downloaded from the ‘11+ Information’ page on the school’s website. 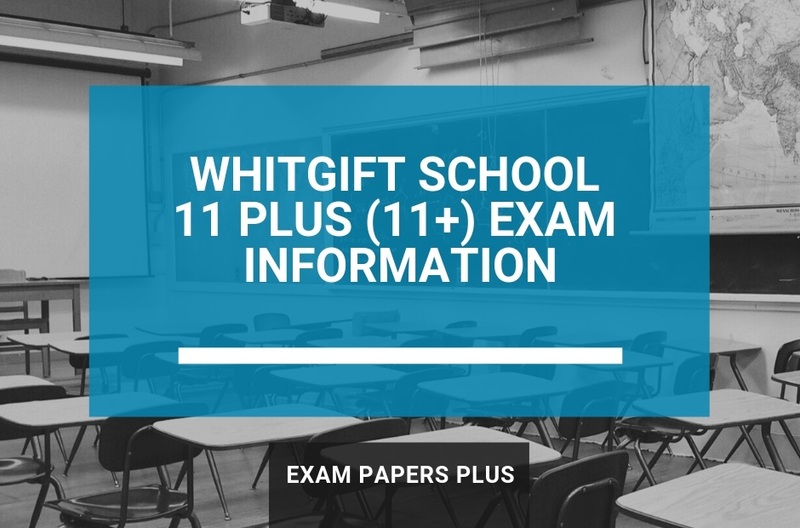 Our practice papers, which are available for immediate download, print and use after purchase, offer excellent practice and preparation for the Highgate School entrance exam. 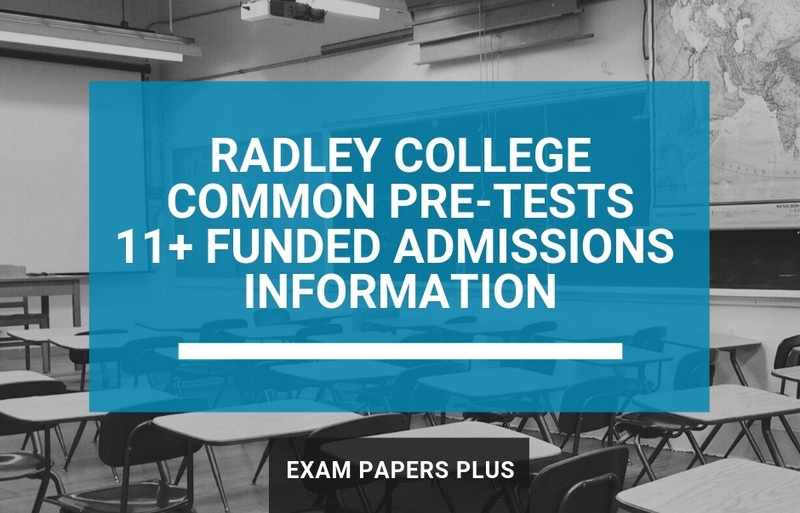 They cover all the key skills and can be used to identify any weaker areas that require additional work ahead of the exam and to help build confidence. The information provided about Highgate School was believed to be correct at the time of publishing. However, please be aware of future changes. We advise you to contact the school directly if you are unsure of anything. School contact details are provided within the post.